Our “Have your Say” 2012 Carrier Survey is now on! 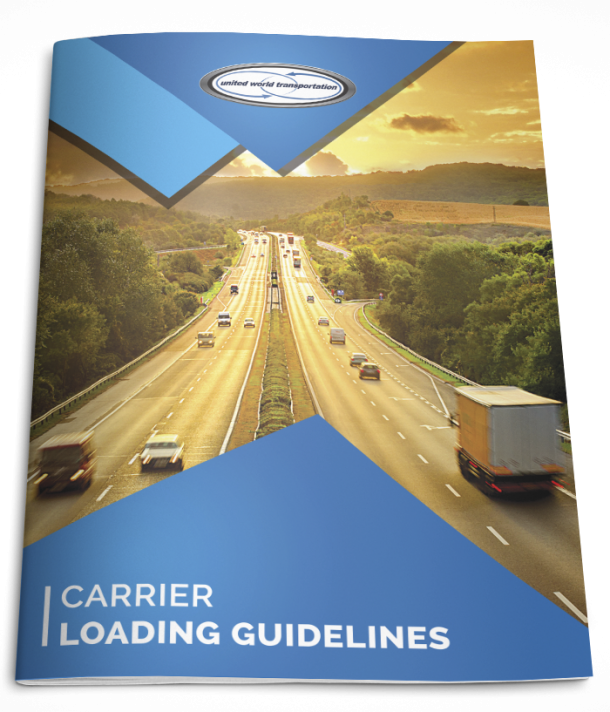 United World Transportation has contracted out the services of SurveyMonkey to conduct a blinded and confidential carrier survey. The responses we receive from the survey are extremely valuable, and work to help us improve our customer service performance levels. If you are a carrier partner and would like to receive the survey, contact us and let us know. We will add you to the email list; UWT will receive information on who has completed the survey, but the specific responses will remain anonymous. In recognizing the importance of this survey, we will enter every participant into a prize draw! The survey runs from November 15th to December 15th, 2012 so be sure to have your say for a chance to win! Yes, that’s right! 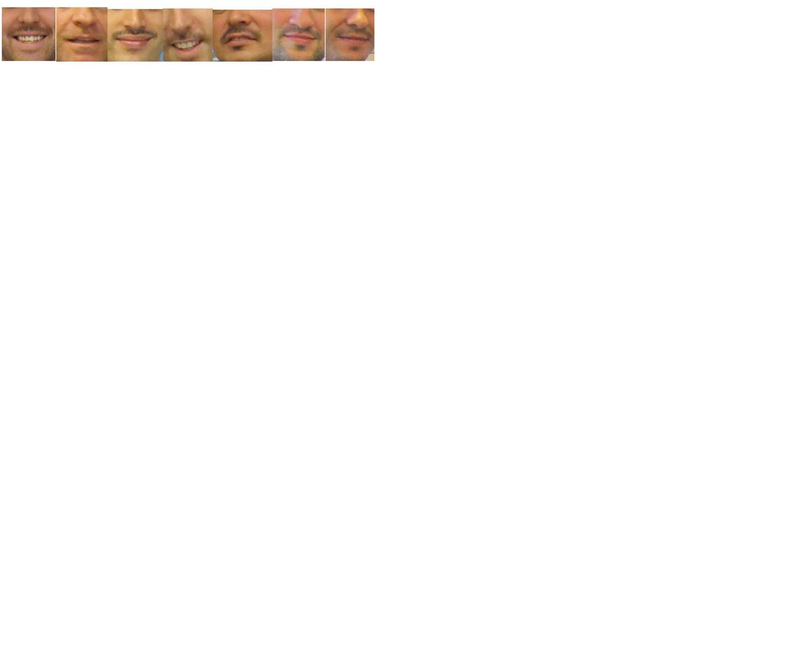 We have some moustaches growing in the office to raise awareness of prostate cancer and other male cancers. The goal of Movember is to “change the face of men’s health”, so be sure get plenty of exercise and eat your fruits and veggies!! Can you put a name to these faces?? Check back at the end of November for updates!